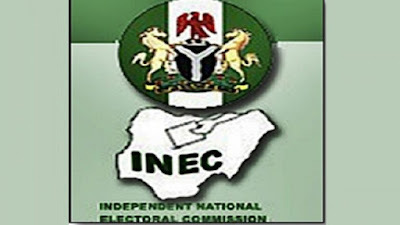 The Independent National Electoral Commission (INEC) has suspended the bye-election for the Port Harcourt Constituency lll State Assembly seat held Aug. 18 in the State. Mr Obo Effanga, the Resident Electoral Commissioner (REC) in Rivers, who announced the suspension in a terse statement on Saturday night, cited widespread violence as reasons for the suspension. 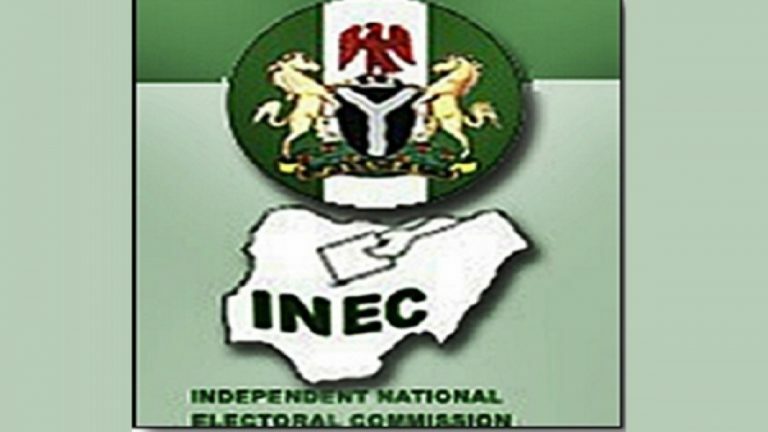 The bye-election was conducted by the Independent National Electoral Commission (INEC) to fill the vacancy left by former state Assemblyman, Mr Victor Ihunwo, now Chairman, Port Harcourt City Local Government Area. Effanga said the Commission in full readiness for the election had deployed personnel and materials to the 142 polling units involved. The REC explained that the election commenced peacefully in all the units, with the Commission’s permanent and ad-hoc personnel reporting to their duty posts well ahead of time with the required materials. NAN reported earlier that suspected hoodlums accused of working for one of the major political parties attacked election officials in an attempt to hijack election materials. Mr Gbekwele Chidi, a voter and witness, confirmed the incident to the News Agency of Nigeria (NAN) on Saturday. He said that the attack took place at Nkpolu-Oroworokwu community. NAN reports that the incident took place specifically at Obiri Okah, Ward 10, Polling Units 023 & 024 in Nkpolu-Oroworukwu community. Chidi said trouble started when suspected political thugs who attempted to force their way into the centre, were stopped by some unarmed police personnel at the polling units manned by INEC personnel. He said that the hoodlums, thereafter, started firing gunshots into the air apparently to frighten and intimidate voters and the unarmed police personnel. “Later, some armed policemen in their vans arrived the scene and started shooting and firing teargas to disperse the rampaging thugs. “After dispersing the hoodlums, the police then took the election materials, INEC officials and NYSC members to their station,”Chidi said. Mr Chichi Agbamoro, a Principal Administration Officer of INEC, Abuja office, also confirmed the incident. Agbamoro, who claimed to have witnessed the attack, said that the hoodlums came to the polling units armed with guns, machetes and bottles. NAN reports that the bye-election was largely peaceful at Ejiegbu 2 Ward 10, unit 44 and Mgbundukwu Ward 15, Unit 3, Polling Units 001, 006 and 007. There was large turnout of voters with presence of unarmed police personnel and operatives of the Nigeria Security and Civil Defence Corps (NSCDC) at the centres. Bright Fabian, one of the APC party agents at ward 15 praised INEC for the early arrival of election materials to the centre. “This is the most peaceful ward because there has not been any case of violence. Voters and party agents have been peaceful and orderly,” he said. The Police Public Relations Officer, Rivers Command, DSP Nnamdi Omoni, who confirmed the violence to NAN, said the state Commissioner of Police, Zaki Ahmed, was leading a team to the affected wards.